Perched on the Equator, Ecuador and the Galapagos Islands boast a wealth of Andean heritage and wildlife. Follow in Charles Darwin’s footsteps as you travel by boat between the Galápagos Islands, spotting the area’s legendary wildlife with guides who double as experts in the fields of biodiversity on the islands. Then travel across the border and through Cusco by horseback to sleep beneath the stars of the Sacred Valley. 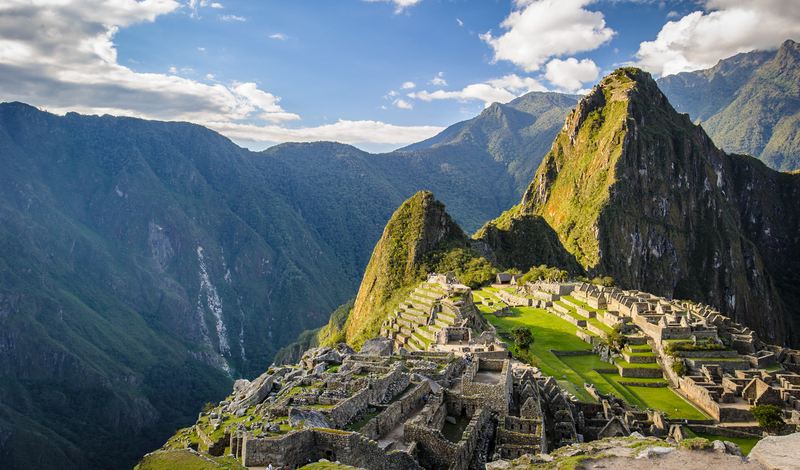 Trekking through some of South America’s finest trails in sub-tropical climates along the renowned Inca Trail to Machu Picchu, we couldn’t think of a better way to see the wonders of these two Latin American favourites. 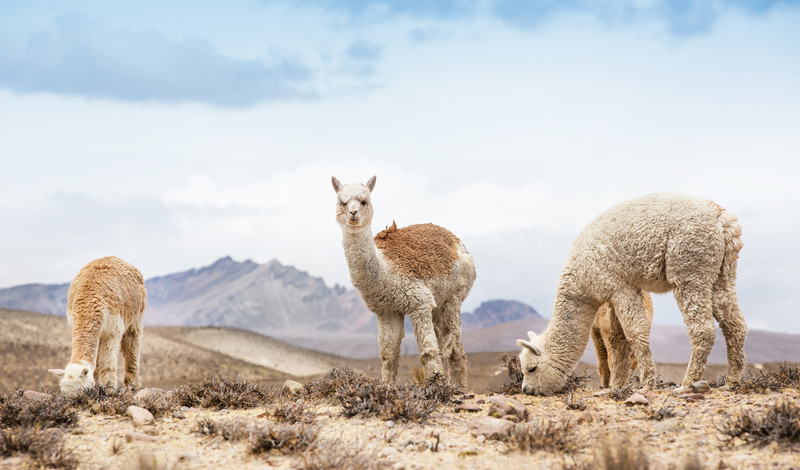 Leaving the Galapagos Islands behind, we’ll whisk you off to Lima, the vibrant capital of Peru. Once you’ve touched down in Lima, you’ll be driven by your guide to one of our favourite city boltholes; Hotel B in the artsy district of Barranco. For art and design lovers, this corner of Lima is bursting with museums and galleries and examples of colonial architecture. Lima also serves as Latin America’s culinary hub, so we’ll let you in on a few of our favourite restaurants in the city where you can dine on Ceviche, Cuy, and Lomo Saltado, all washed down with a signature Pisco Sour. Once you explored and tasted your way through the city, you’ll head up into the heartland of the Andes to the ancient Incan capital of Cusco.